What will happen if you add a bit of magic and music into an ordinary gray day? 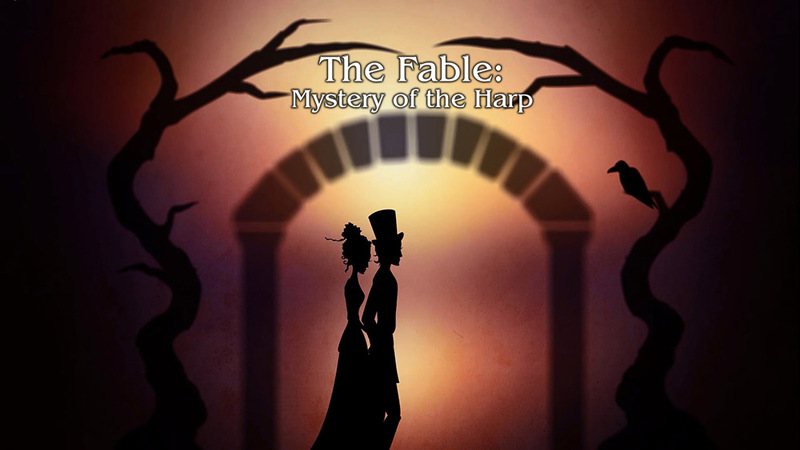 This is a story about creation of a wonderful Harp with a soul. A story about love and inspiration.